The Global Forecast Model became the outlier overnight as the Euro has finally shifted in alignment with the North American Model (NAM). The Canadian Model (GEM) is also more in line with the NAM and European models. Where does the arctic front set up? There is going to be very dry and bitterly cold air rushing into our area from the northwest on Saturday. There is going to be a very tight gradient to where there is no snow (clouds) and a period of moderate to potentially heavy snow. That zone is unfortunately going to likely set up right across or just east of interstate 95. Watch the arctic front on Saturday as those of us who remain just along and east of it will be those that will be able to finally take our sleds out for some fun. 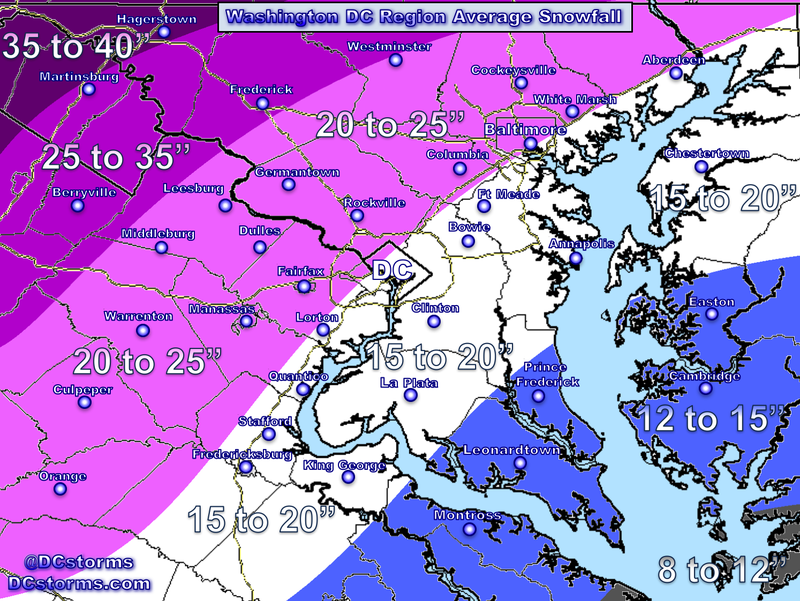 Those of you in lower southern Maryland will likely see Winter Storm Warnings issued this morning for 4 to 8″ of snow. Temperatures on Saturday will not get out of the 20s so precipitation type is not an issue in places like Crystal City, National Airport and the typical urban heat island zones within downtown Washington. The map above is my preliminary guess and I may have to tweak amounts up or down this evening based upon the latest data. 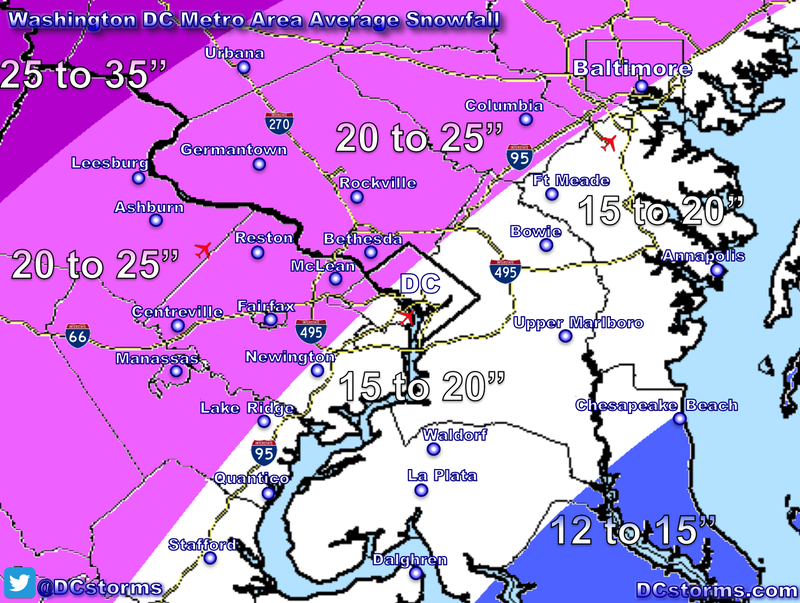 Next Post Get the Sleds Ready… High Ratio Snowfall Headed for Washington! What a nail biter of a forecast! We are just that close to some more snow inthe area. The one aspect that bothers me is that the 500 mb trough is beautifully phased in, even develops a bit of a negative tilt. 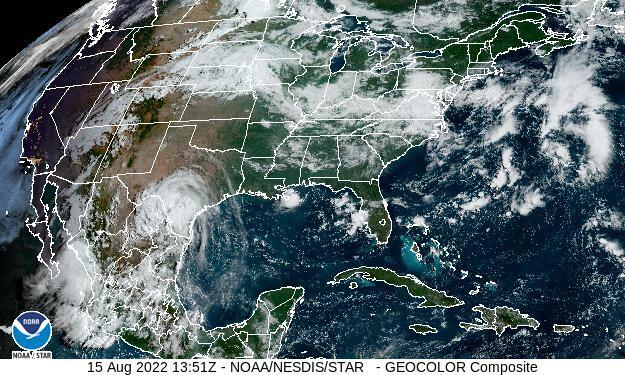 That is not characteristic of a storm going out south of DC. The problem appears to be that the 850 mb trough does have a positive tilt and it never closes off. 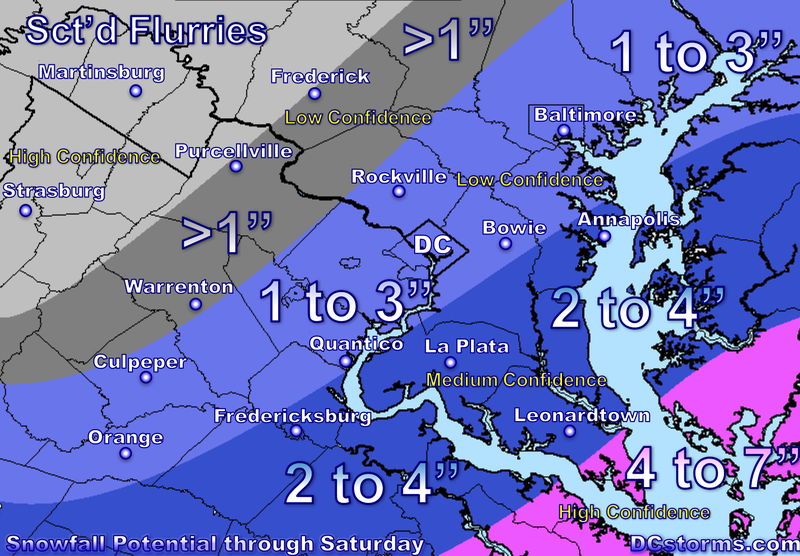 You would think by now that if there was going to be a major accumulation in DC that some model would have caught on. But apparently not.